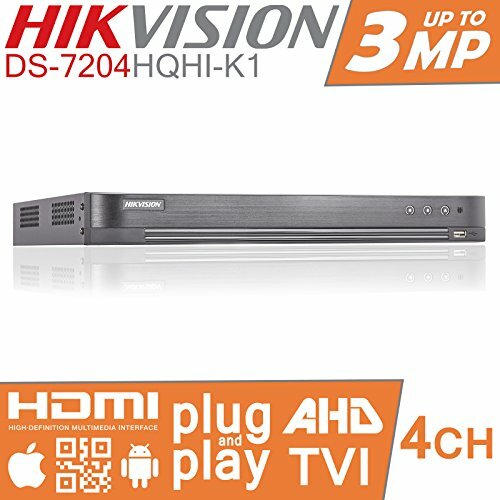 This AHD DVR does not include 3.5" HDD. 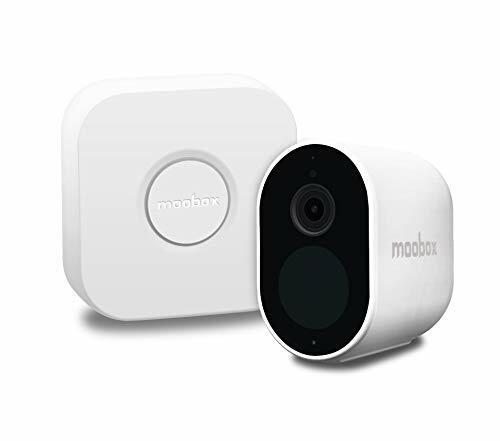 For those who want their Dash Cam to break the mould, the Nextbase Mirror is designed as a discreet yet high quality addition to any vehicle. 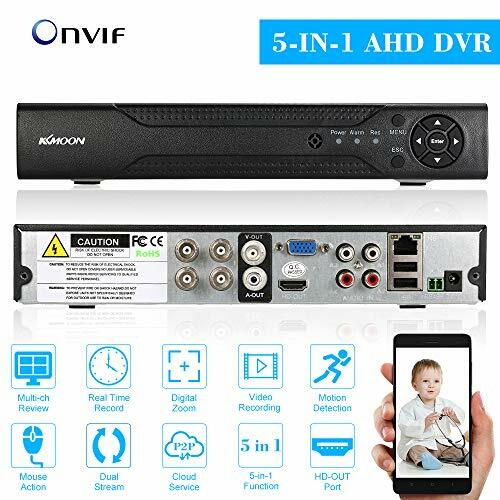 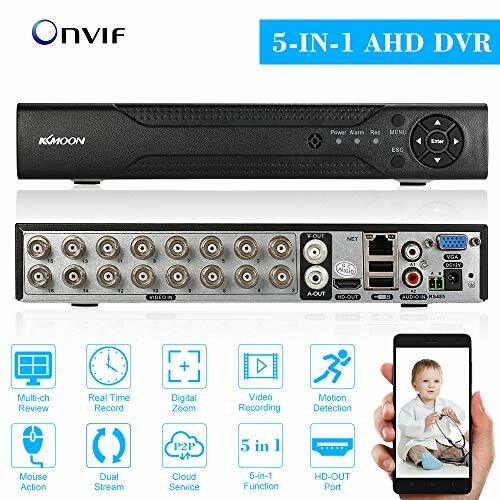 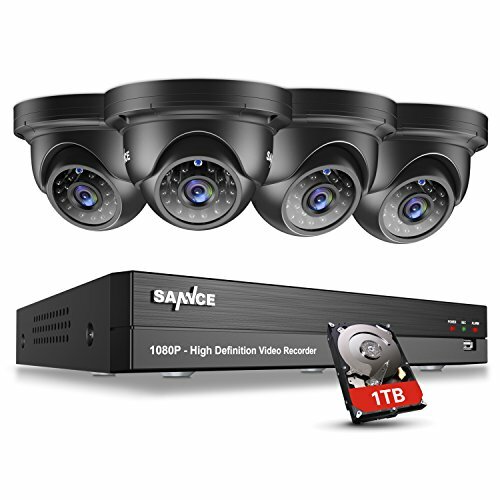 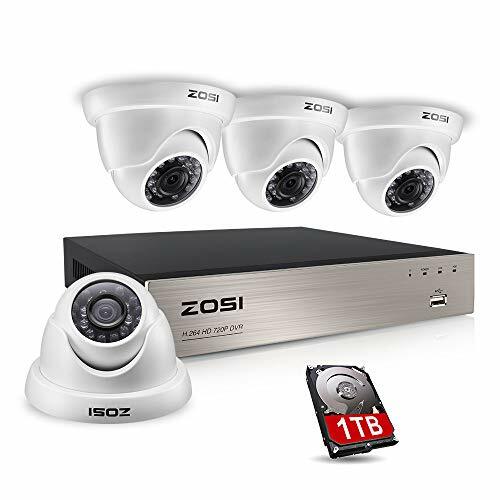 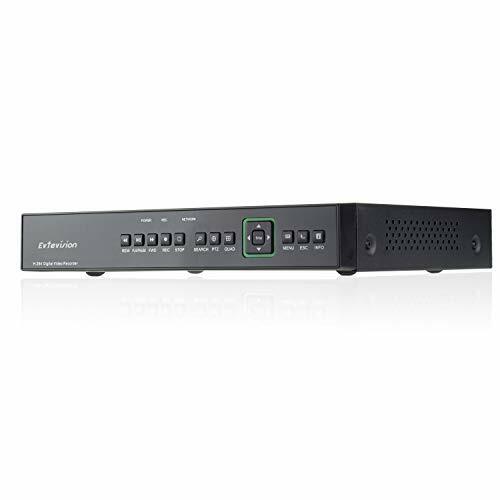 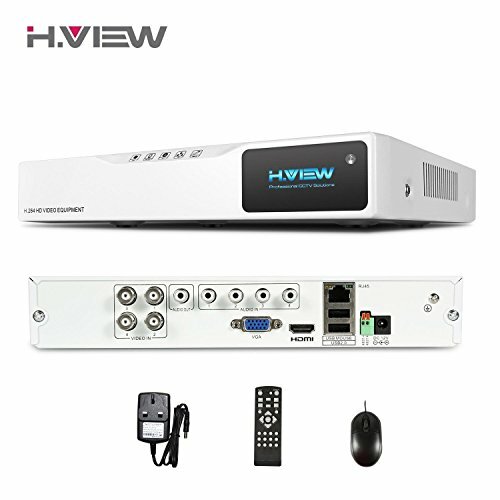 This 5MP 6 in 1 DVR supports 5MP/4MP/3MP/1080P XVI/AHD/TVI/CVI/IP/960H CVBS cameras.